Surely some people will say: here we go, yet another 3D printer. What's the big idea behind the Tripodmaker? 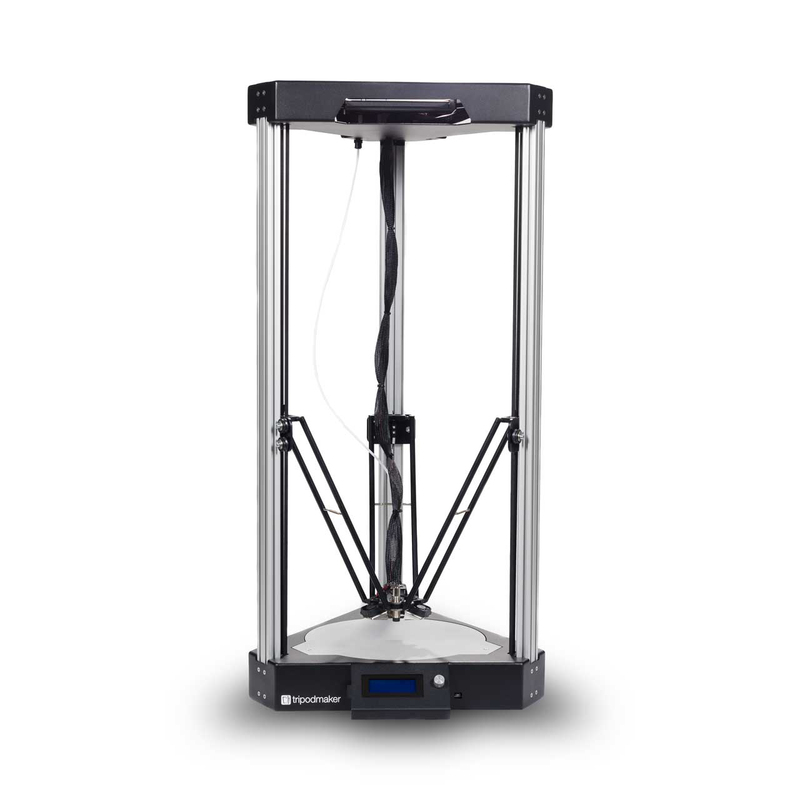 What makes it different from other 3D printers? Pieter-Jan: There are a lot of 3D printers around, that's a fact. The problem is that most of the machines are developed by students or hobbyists. These machines might be working perfect, but aren't devices ready for the big audience. Within Tripodmaker, we have put a tremendous effort in building a machine that can be maintained on the long run with a focus on the ease of use and reliability. This means our machines are not the cheapest around, but performance and precision comes with a prize. We use only high quality components, to assure our users print quality. We made sure the printer looks aesthetic while being functional. We developed easy to use software that allows users to focus on printing their projects. We integrated features, like auto bed levelling, so you can get started right away, without the hassle of tinkering with the printer. Could you briefly present the Tripodmaker? Why did you opt for a delta architecture rather than a cartesian architecture when designing the Tripodmaker? Where as the static build plate eliminates the z-wobble, the light weight print head removes the ability of x- and y-resonances due to rapid movements. The set-up also allows to create bigger printers which don't become bulky, while a cartesian printers gantry would become utterly heavy to overcome the bending to cover larger print areas. Adding our automatic calibration, including electronics to recover your print after a power failure and improving the mechanical design resulted in our latest version: the Black Edition. What specifically does differentiate the Tripodmaker from some of the other Deltas that are already commercially available? Pieter-Jan: When comparing our device to competitor delta printers, we definitely stand out based on price to volume ratio. Second, we offer the one and only delta printer, which includes a designated software called "Prisma". 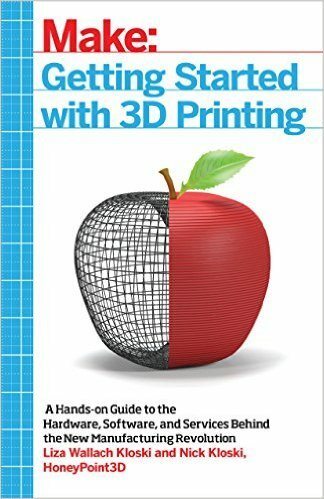 The Prisma software simplifies the 3D printing process a lot. Additionally, we offer one of the most appealing open designs, which is truly captivating to watch. Our prints have also an outstanding quality. 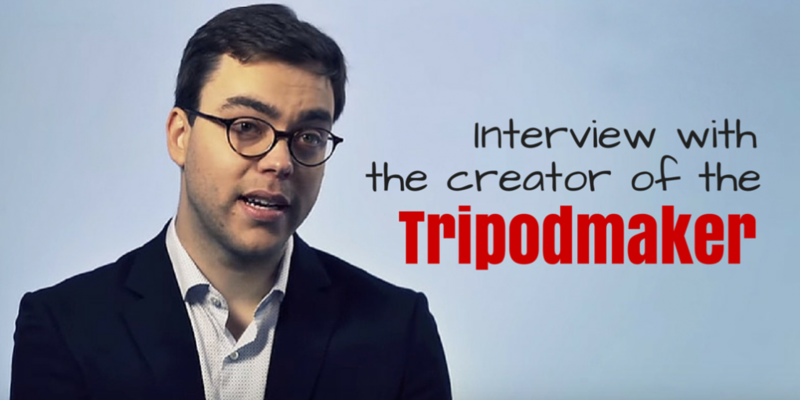 What were some of the biggest hurdles in bringing the Tripodmaker to market? How long did it take you to develop the Tripodmaker? Pieter-Jan: The black edition design is truly different when compared to our competitors. We have put the biggest effort in combining functionality in only a handful of though components. This makes assembly easier and faster. It took us nearly a year to develop the Tripodmaker Black Edition and put it into production. What are some of your key learnings from designing and manufacturing the Tripodmaker? Are there things that you would do differently if you had to do it again? Can you share some insights on the team behind the Tripodmaker? What does it take to develop, manufacture and launch a 3D printer? Pieter-Jan: Our core team basically exists out of 2 people. I take care of all technical stuff while Eva covers the financial and strategical decisions. For the design, we relied on external designers who guide us. Our suppliers help us also on with feedback on our designs. When it comes down on production, we rely on a professional company who does the assembly according to ISO 9001 certificates inside Belgium. In this way, we can keep control of quality while also keeping control of the fixed cost. 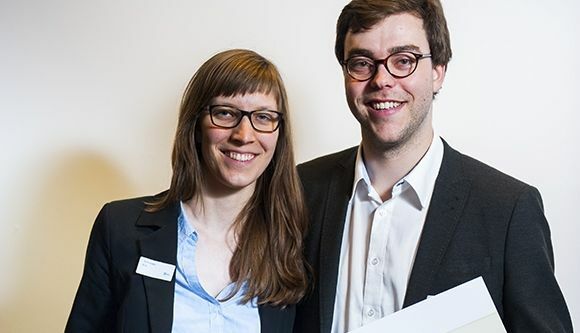 Team Tripodmaker: Pieter-Jan Vandendriessche and his partner Eva Spillebeen. On the software side, we have some freelancers working on the firmware and for the the Prisma software, we have a great software team that works project based. They had already some experience with 3D printing which made it easy to get started. Furthermore, we have investors who have relevant business experience back us on the decision-making and legal stuff. Who is the Tripodmaker aimed at? Who would you say are your intended customers? Business that want to do prototyping to improve their design processes and internal communication. We see mainly engineering teams ending up using our devices. Schools, which use the device for educational purpose on 3D printing technology. Advanced hobbyists that use their 3D printer as a tool to express their concepts. What channels are you using to sell your printer? Where can people get hold of a machine? Pieter-Jan: Customers can buy the devices through our website or through our expanding reseller network. Having a reseller network is important to us. As a manufacturer it is hard to be everywhere to support our customers and show our products we offer. We are always looking for resellers that are interested in reselling premium devices. 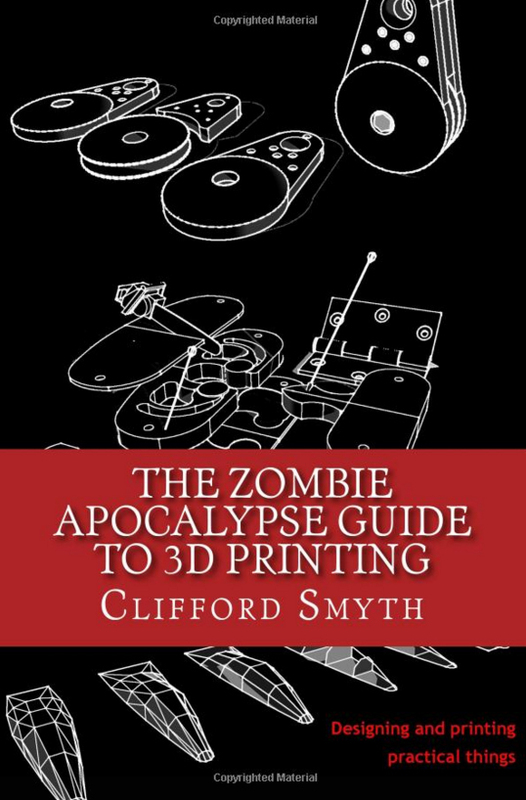 These days a lot of 3D printer are crowd-funded. How come you decided not to use this avenue to raise capital and awareness for your project? Pieter-Jan: Having a crowd-funding project is a great tool to literally "kick-start" your business, but it 's tricky. It requires a lot of focus on the marketing, while a lot of things are uncertain on the product and production side at the time of your crowd-funding launch. A successful campaign can indeed boost your success; with the risk the company outgrows your skills and funding rapidly. We've seen several 3D-printing-kick-starters fail here, resulting in poor customer support, poor machines or even bankruptcy. An unsuccessful campaign can also kill a great product due to bad publicity. Therefore, we decided to grow organic and to see how the devices are appreciated. It's a longer trajectory, but we will be in control on how our company grows and make sure our customers are 100% satisfied. What does the future hold for the Tripodmaker? What are your plans going forward? Pieter-Jan: It's always hard to share plans for the future, because you're never sure you will be able to make them true. There is still great stuff to do on both the software side and hardware. We'll have several nice features ready for you in the near future. Is there anything else that you would like to share that we didn't touch upon yet? In case you haven't checked it out yet, make sure to read our full r﻿eview of the Tripodmaker Black Editio﻿n 3D printer. Feel free to leave us any questions or comments below.